Attention! This job posting is 216 days old and might be already filled. • All our classes begin at 6 pm in weekday evenings and from 8:30 am on weekends. New English Teaching at SenTia bilingual School posted about 23 hours ago. 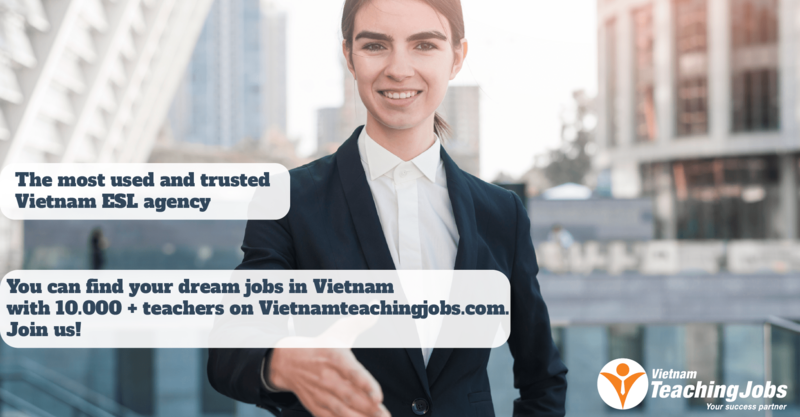 FULLTIME ENGLISH TEACHING JOBS WITH ACCOMMODATION FREE AT VPBOX, VIETNAM posted 7 months ago. 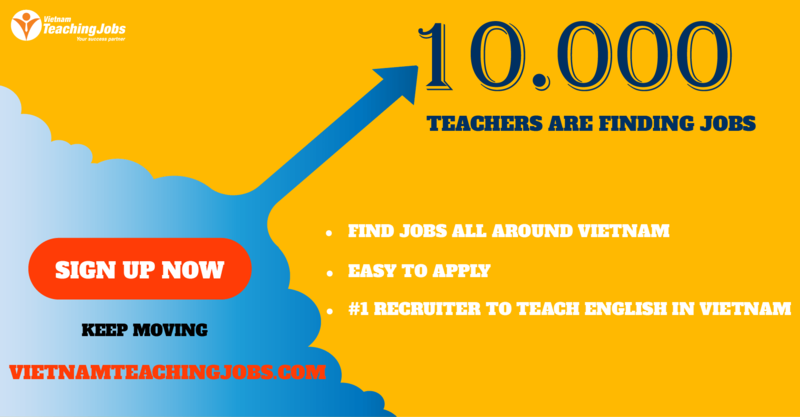 Teaching Jobs posted 7 months ago. 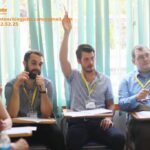 FULLTIME ENGLISH TEACHING JOBS AT VPBOX, VIETNAM posted 7 months ago. Well-paid Fulltime Native teachers in Hanoi, free provided transportation to teaching schools posted 8 months ago.